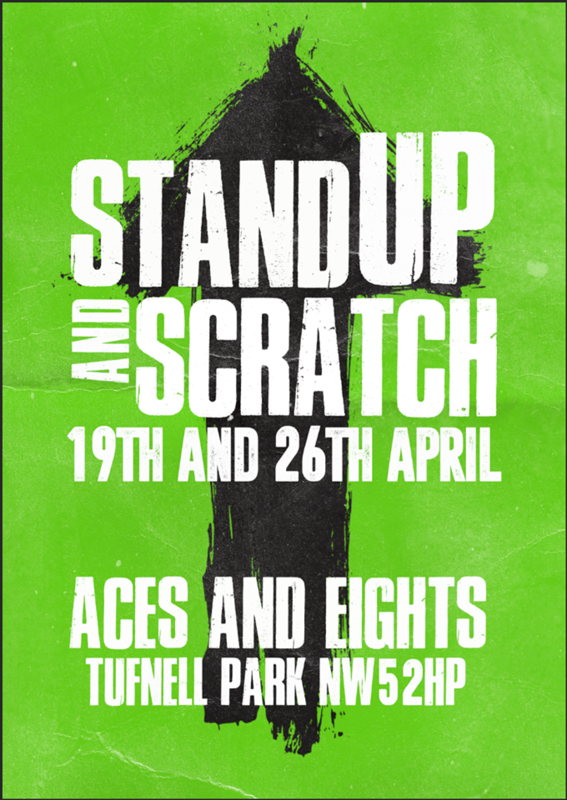 STAND UP AND SCRATCH is a night of new and emerging comedy talent on the London Scene- with acts ranging from stand up, clown, sketch and cabaret come along for a night out on town! Come along and see the emerging comedy talent of London! This is a chance for established acts to try out new material in preparation for the Fringe season, so come prepared to have a good bloody giggle! !